Host your next event or executive function with us! 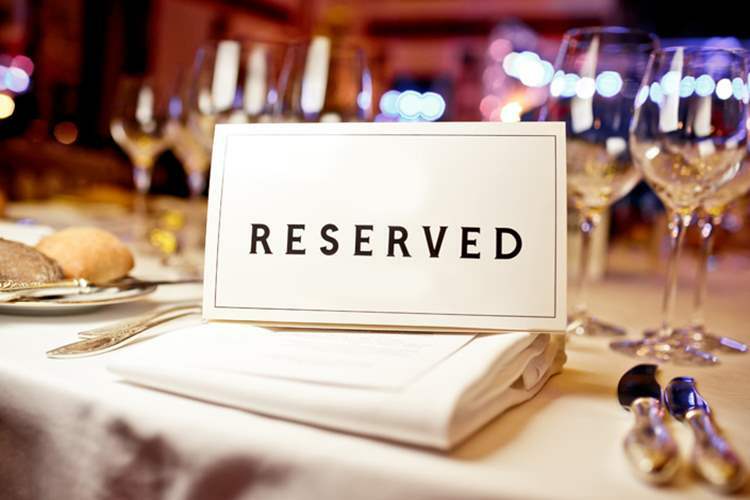 We are now taking reservations for Bereavement Luncheons or Celebratory Events including holiday parties, wedding rehearsals, anniversaries, birthdays, bridal and baby showers. Whether you are hosting an intimate group or party of a hundred, Stella Restaurant Group will exceed your every expectation.